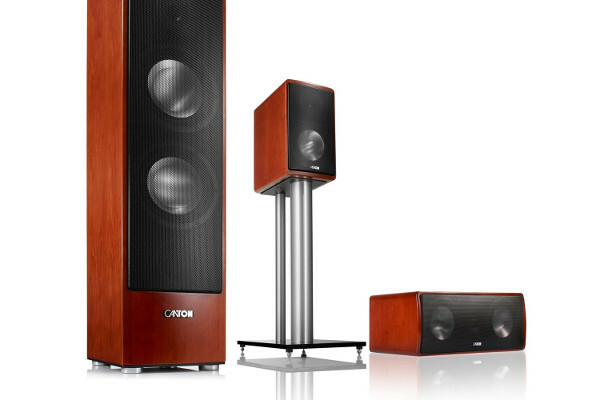 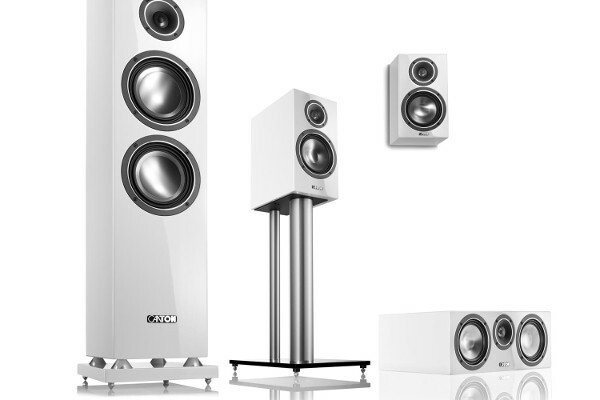 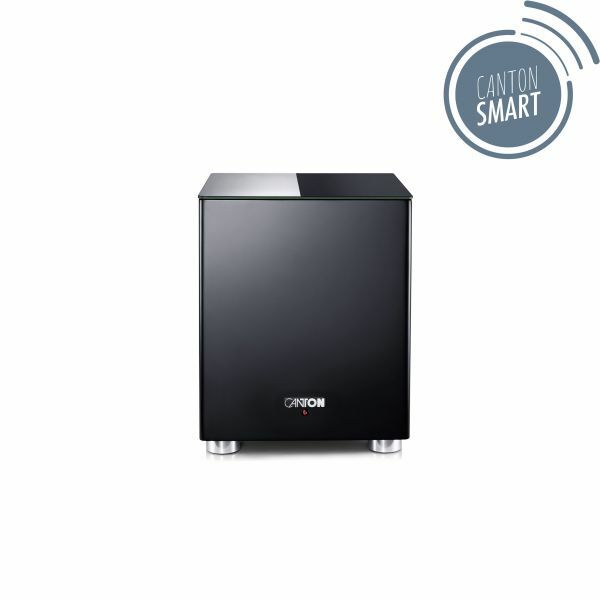 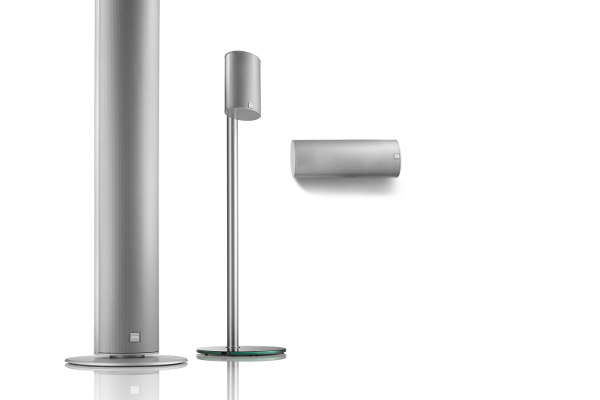 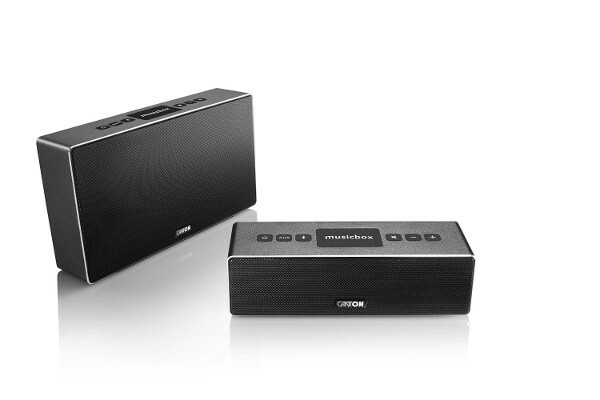 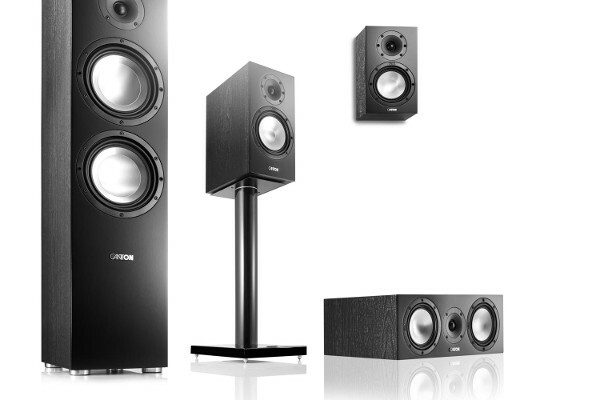 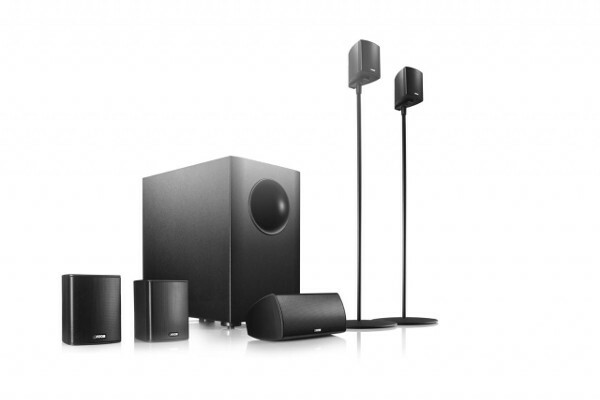 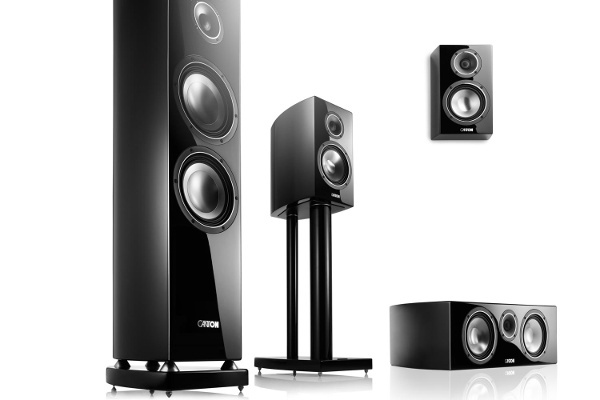 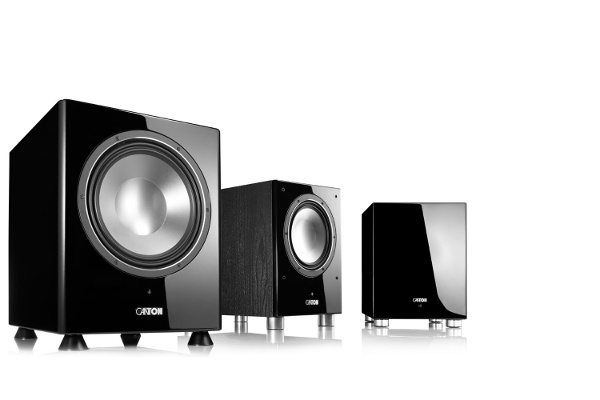 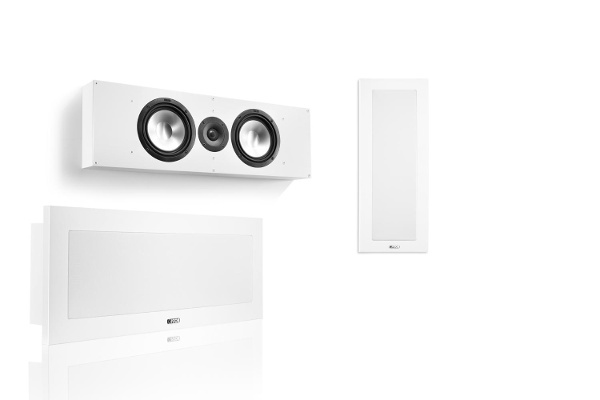 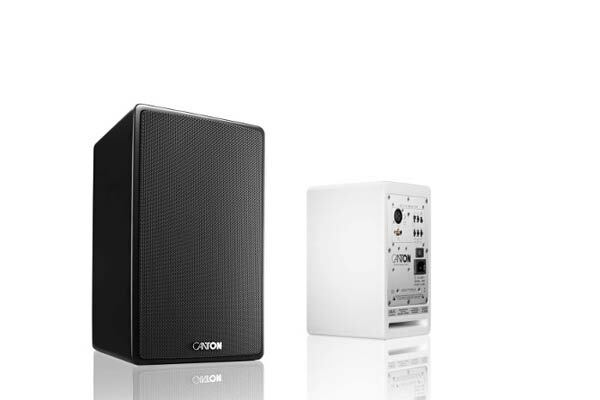 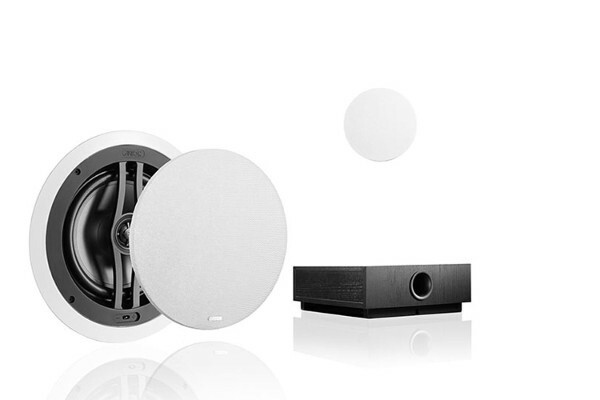 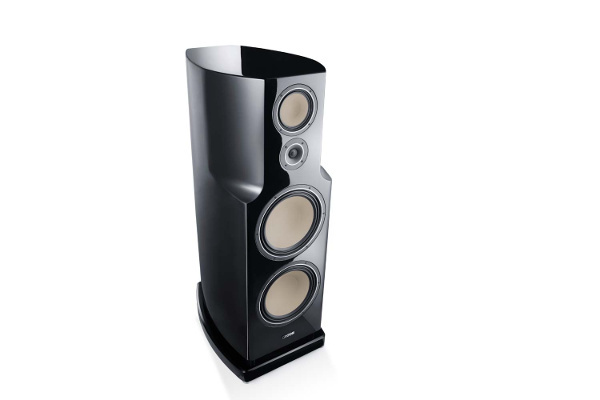 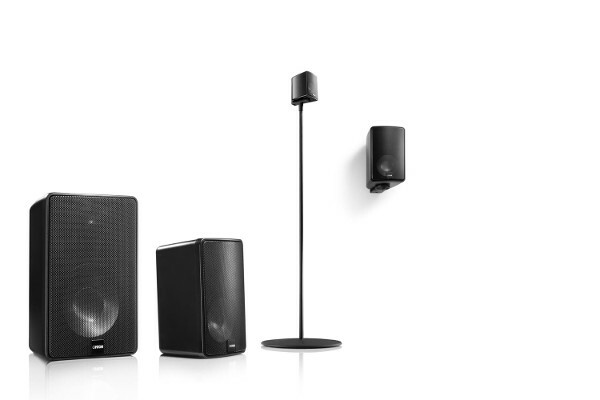 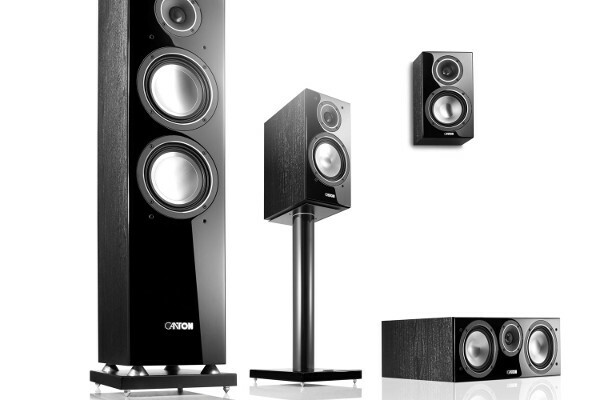 The Smart Sub 8 supplies the bass foundation in the multi-room setup of the new Smart family: The compact downfire subwoofer in cube form can be connected easily and wirelessly with all products of the Smart series. 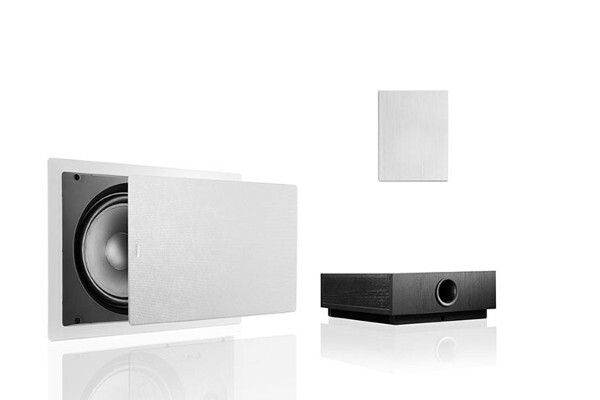 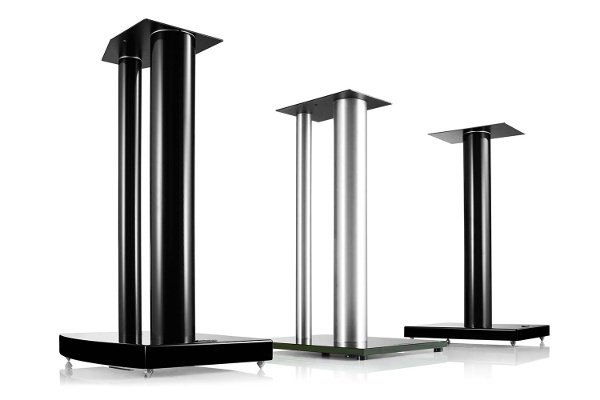 The 200 watt digital amplifier with 8 inch chassis conjures up deep tones for any music and home cinema enjoyment. 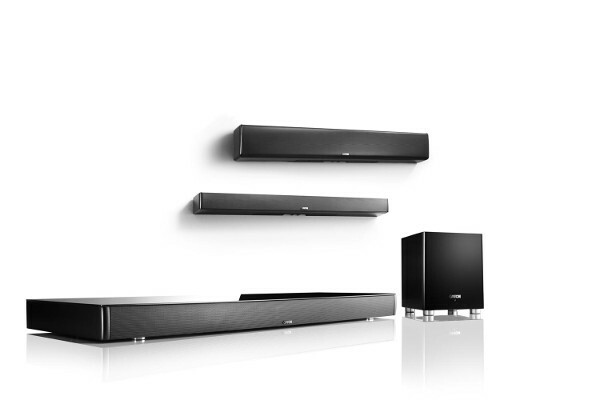 For example, it can amplify the bass foundation of the Smart Soundbar 9 or Smart Soundbar 10 – for even more shivers down your spine.